Julie, who was born in Michigan, spent most of her life in South Florida. It was in college that this majorette from Florida State realized her passion for performance. She moved to Los Angeles in the summer of 2005. This former teacher and motivational speaker, has been studying acting and performing in a wide variety of films, commercials and theater performances. Most recently she was the lead in an award winning Lysol commercial for MoFilms. Even while pregnant Julie felt the desire to perform. During that time she starred in a Pilates for Pregnancy DVD, a live show; Six by Twelve, as well as 3 short films. 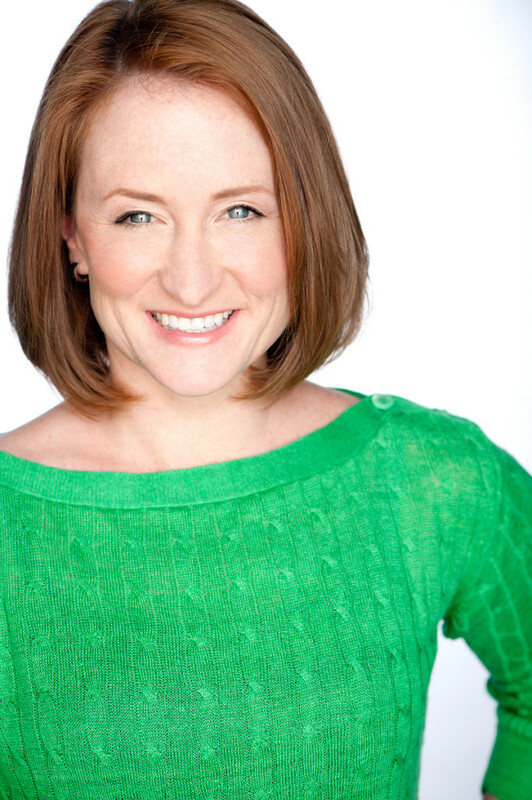 This comedic actress can be seen in various things including; the feature film The Anniversary, giving birth in a music video for Barnaby Saints, as well as on stage with the LA Opera and various cabaret shows.